Nathan Indig founded CNC Cabinetry in 1987 and currently serves as its President and Chief Executive Officer. 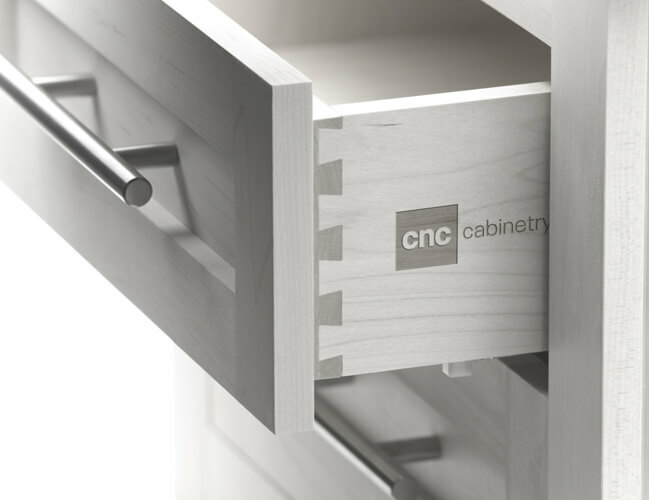 Under his leadership, CNC has grown from a local cabinetry wholesaler to a leading national corporation with 3 main sites in key locations throughout the country. As CEO, Nathan spearheads the company’s long-term growth strategy. His role includes overseeing growth, enhancing CNC’s regional presence, and providing overall direction to the executive team. Nathan has long considered the usability, flexibility, and quality of each product the key to CNC’s continuous growth and success. Since the company’s inception, he has consistently placed a strong focus on the engineering team, personally overseeing the daily operation of that department and providing invaluable hands-on insight and guidance. This approach has directly resulted in CNC earning its reputation as an accessible value brand, with an ever-growing loyal client base. Robert Hunter is COO for CNC, where he manages the company’s fast-growing operations across the country and leads a team of over 400 employees. Robert works hand-in-hand with CEO Nathan Indig on the firm’s overall vision and strategy. 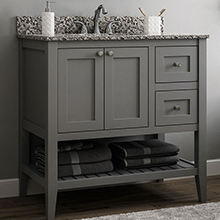 He leverages his strong background in cabinetry, along with an innate analytical ability, to maximize bottom line profits by driving objectives in safety, quality, delivery, and cost. 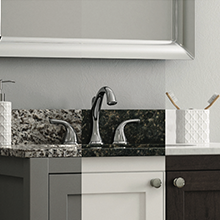 Previously, Robert served as VP of Operations for Executive Cabinetry. 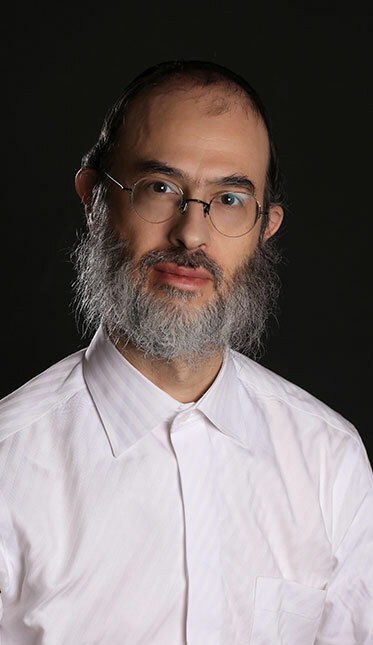 As Executive Vice President, Hershy Fischman oversees CNC’s production operations, both internally and overseas. His responsibilities include developing the company’s growth and productivity strategies, forming new business and industrial partnerships, overseeing international affairs, and providing global logistic support. Hershy brings over 10 years of managerial experience with him. Prior to joining CNC, Hershy worked as a real estate development manager. Michael Glaser joined CNC in 2013, following a successful tenure as Executive Director for Armstrong Cabinets. As VP of Sales and Marketing at CNC, Michael has been an invaluable asset to the company’s marketing initiatives. With over 30 years experience in the cabinetry profession, Michael utilizes his deep industry knowledge, insights, and perspective to guide the firm’s sales strategy. CNC’s strong accretive growth over the past 5 years can be directly attributed to Michael’s expert guidance. Quality is not a process. 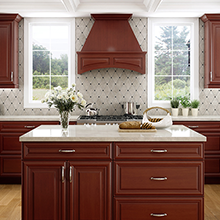 Whether selling or buying, those who choose CNC draw on a two-decade streak of leadership in kitchen manufacturing. 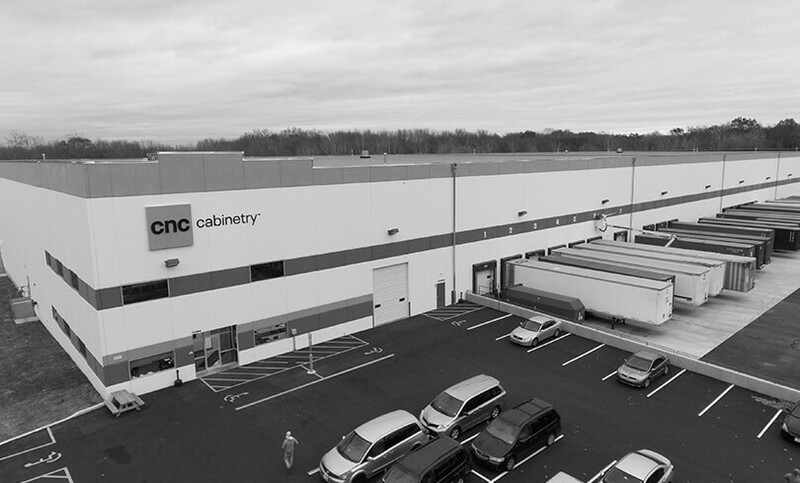 CNC’s advanced warehouse network spans over a million square feet, coupled with unrivaled storage and logistic capabilities. 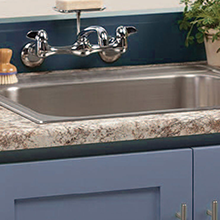 As the nation’s largest kitchen distributor, our average turnaround is 24-48 hours, including stock cabinets and post form countertops. 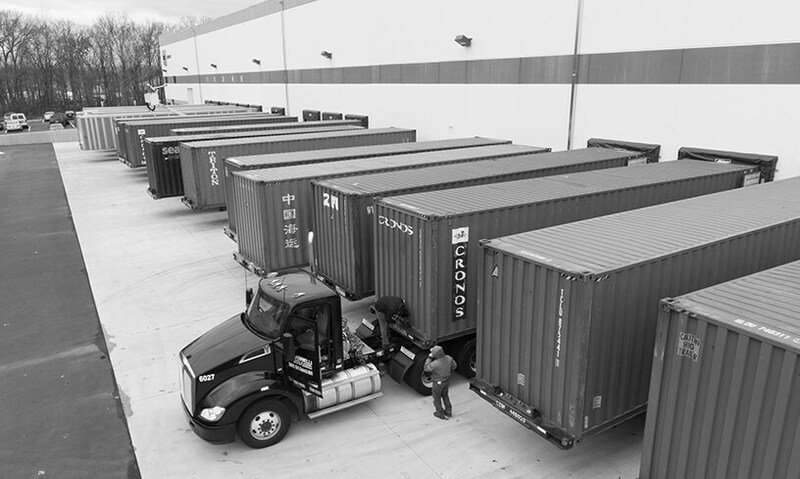 Our very own fleet of trucks, trailers and skilled drivers means nearly two-dozen delivery routes active daily. From filling customization requests to faithful parts reproducing, our onsite woodworking capabilities are equal heritage and legend.